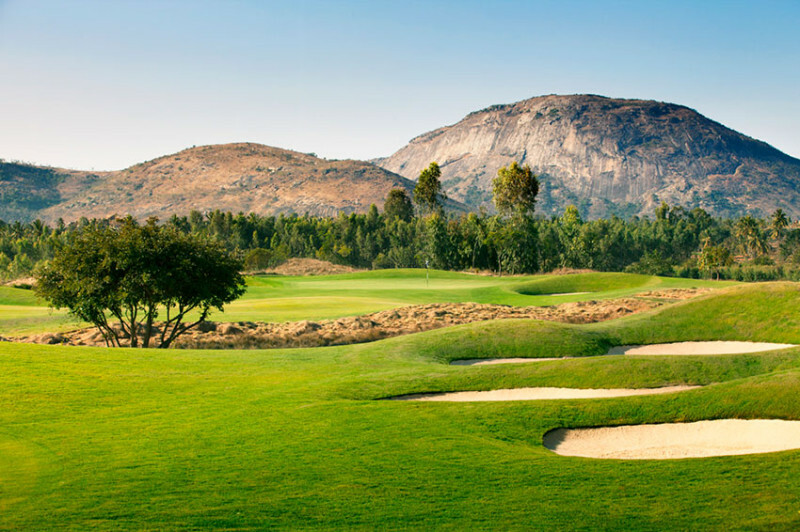 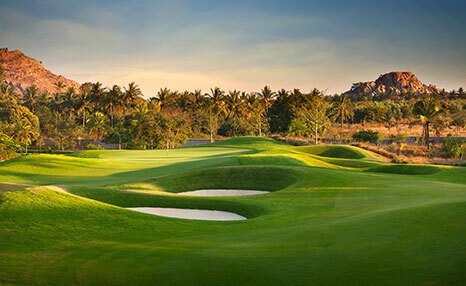 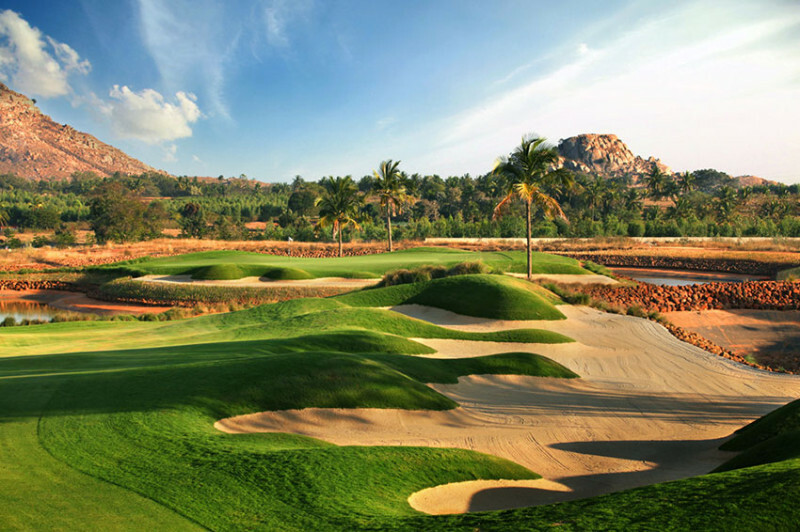 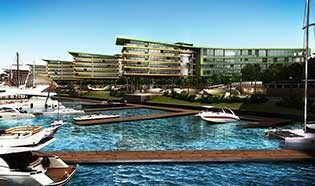 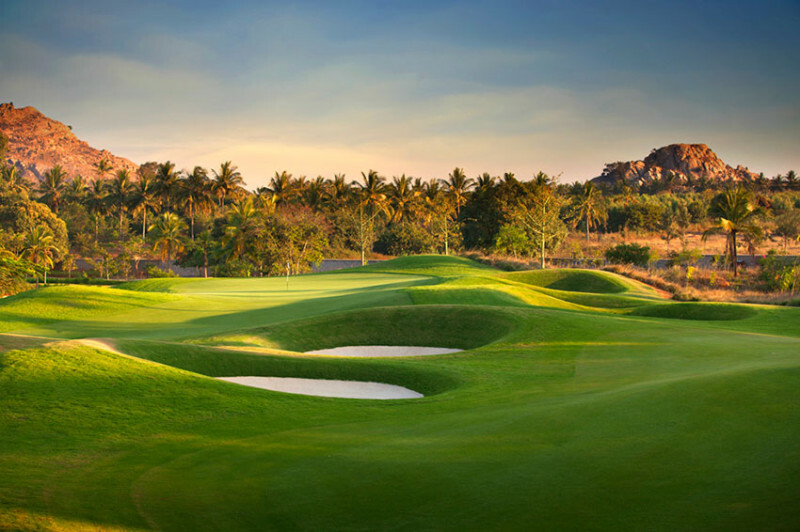 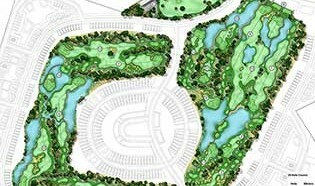 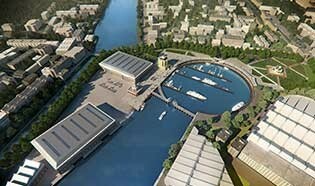 IDG, under the former name of PGA Design Consulting, was appointed by Prestige Constructions to masterplan a new golf resort in Bangalore, India. 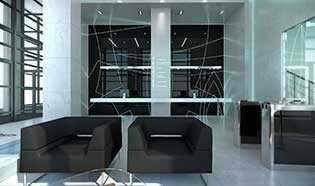 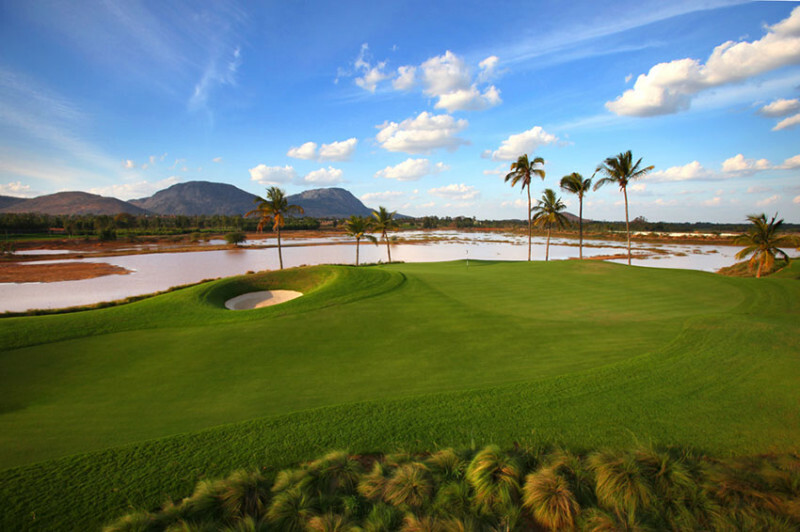 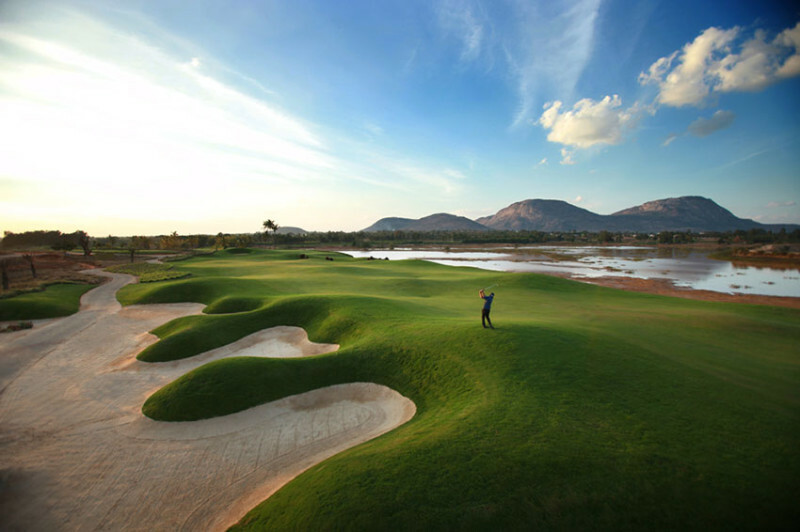 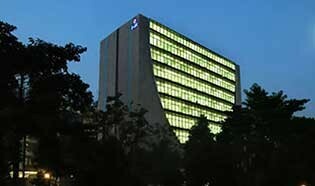 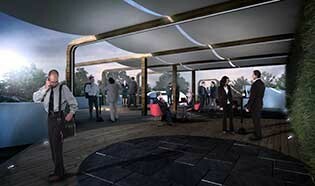 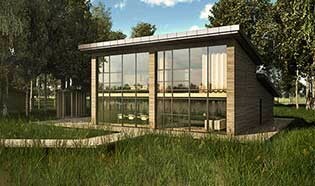 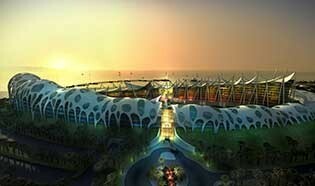 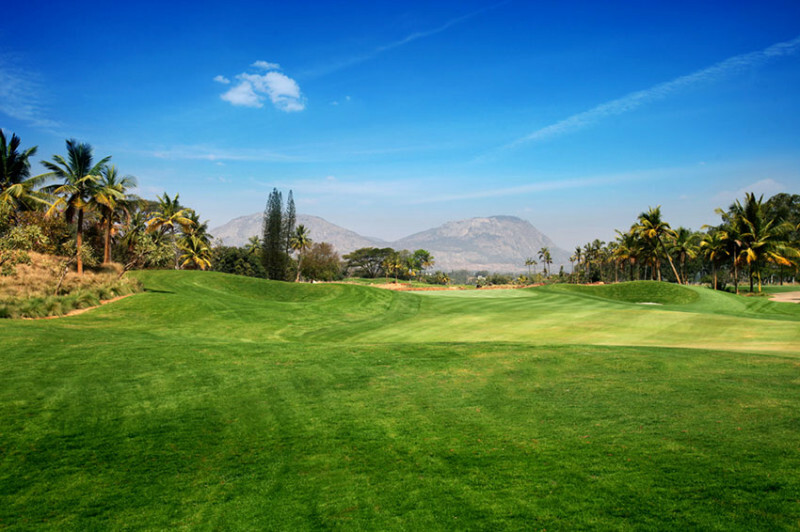 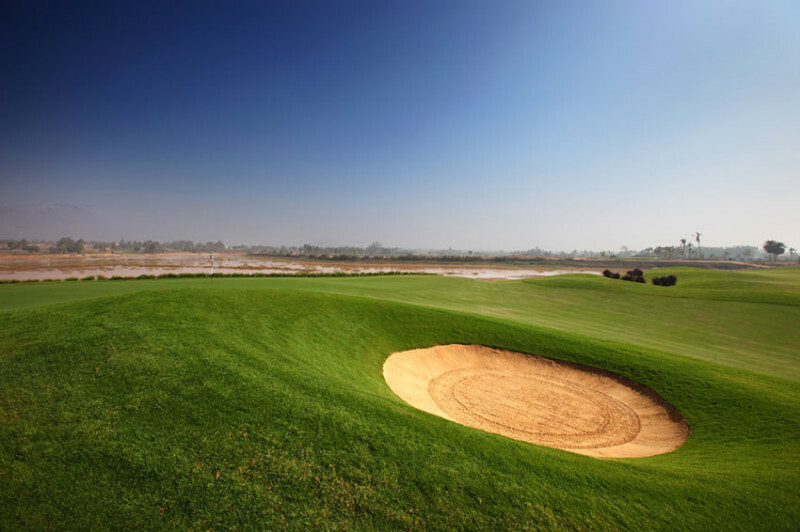 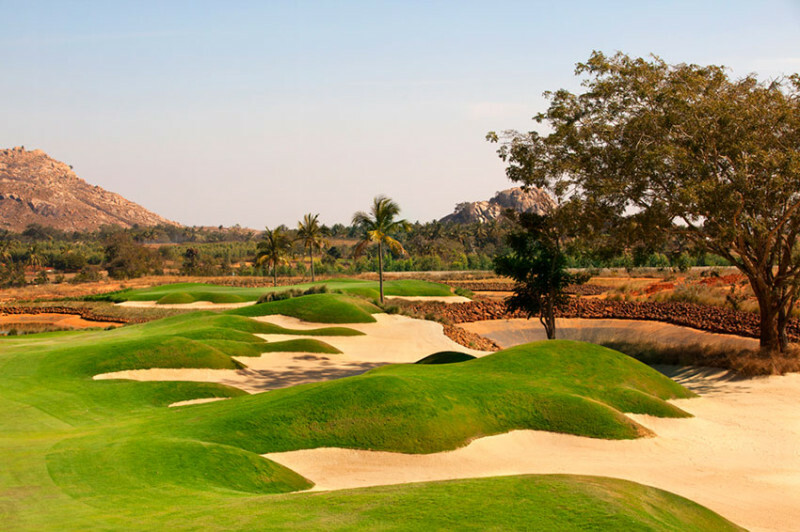 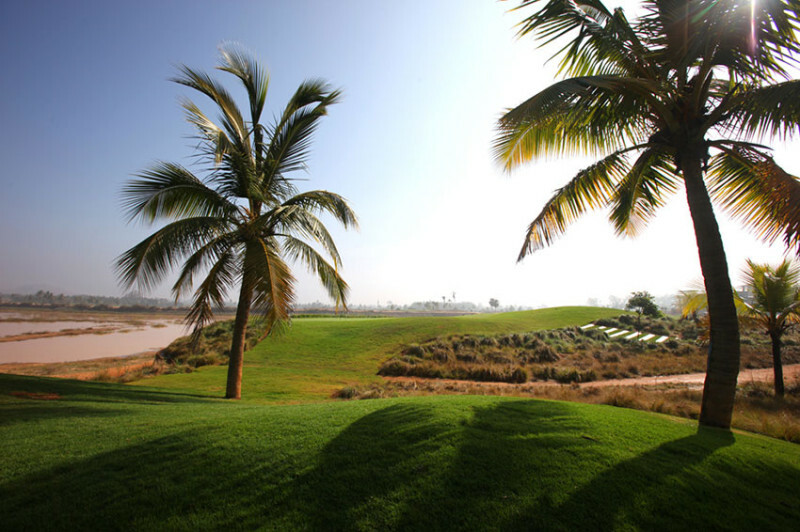 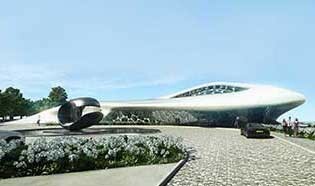 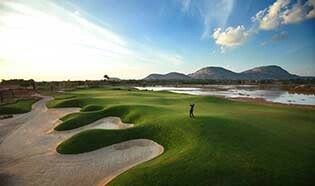 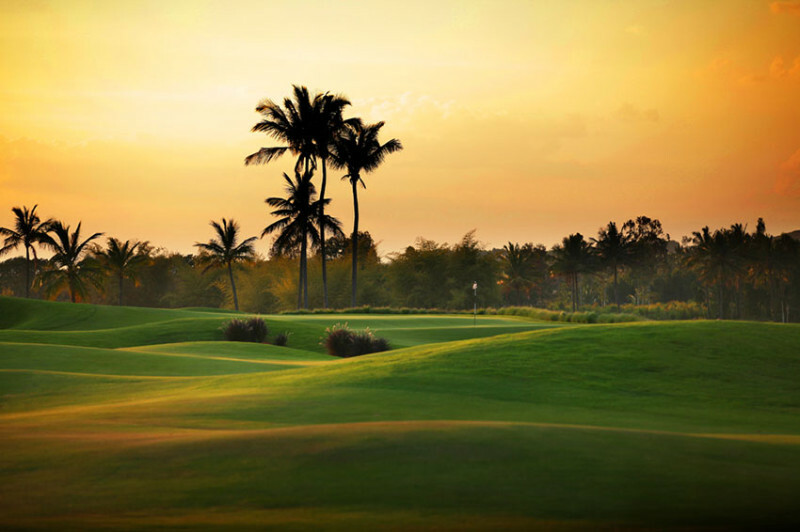 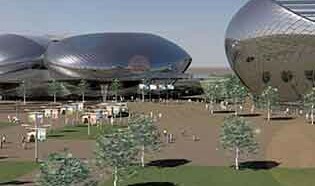 The brief was clear – to design India’s premiere golf resort. 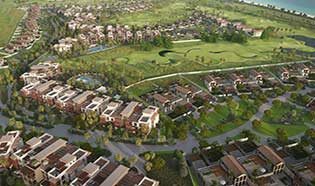 The resort is located close to the new international airport of Bengaluru and built by Karnataka’s largest developer, Prestige Constructions. 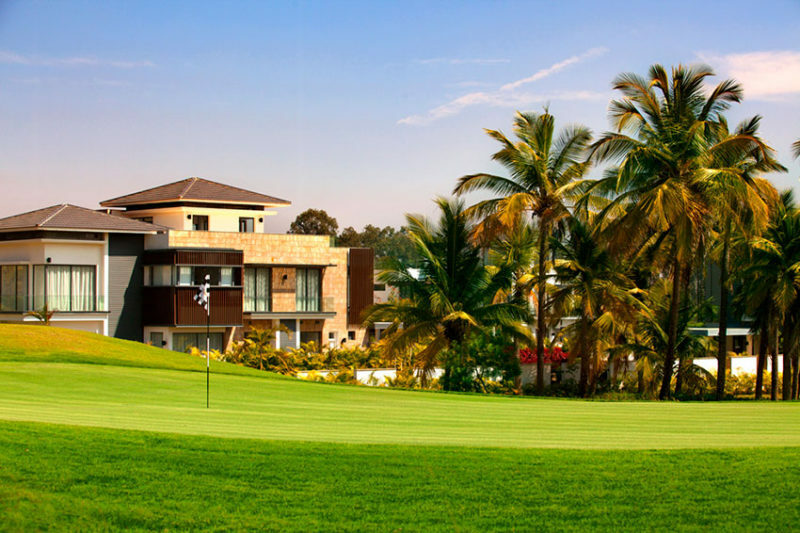 The resort spreads over 275 acres and includes a 300 bedroom Marriott hotel and spa with 7 pool villas, banquet halls and infinity pools as well as speciality restaurants and private massage huts. 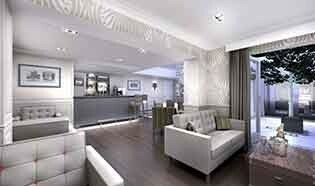 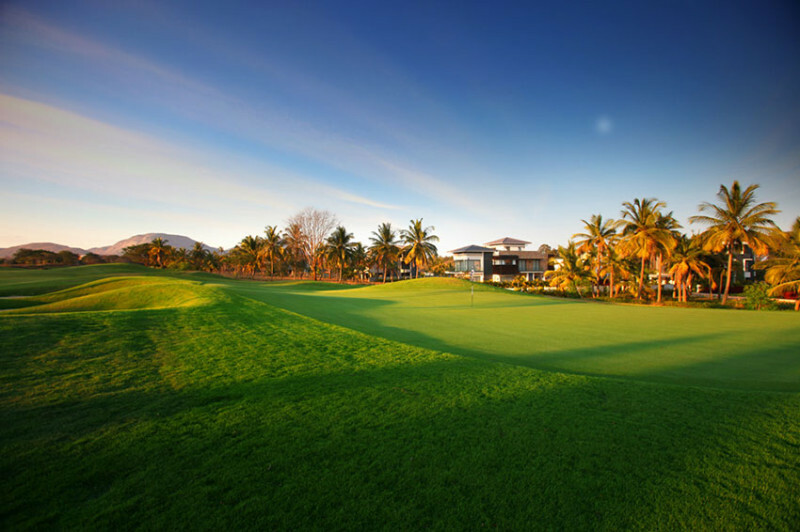 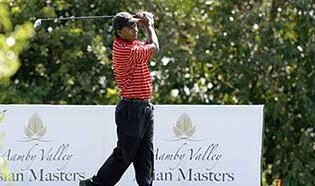 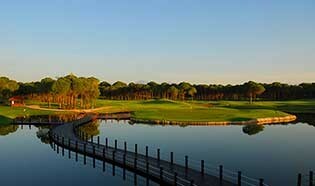 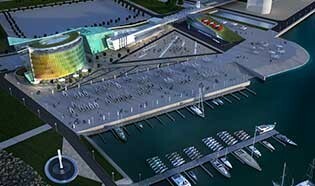 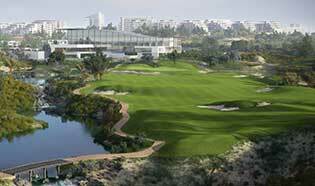 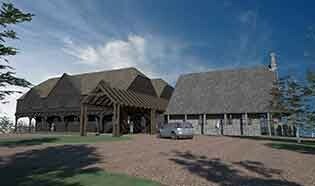 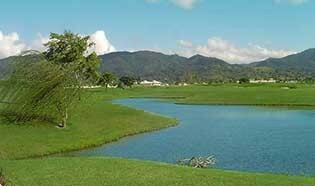 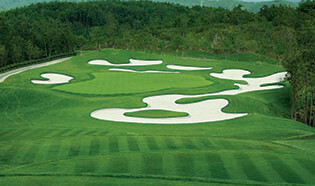 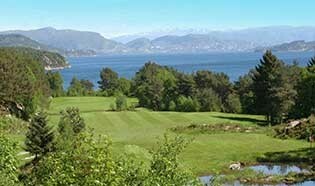 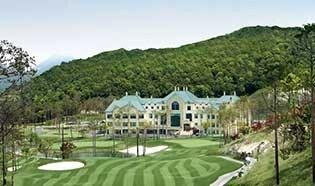 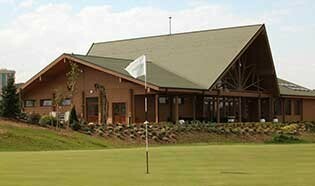 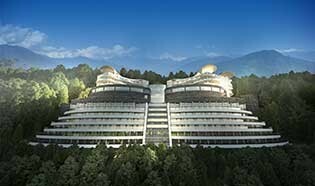 The resort also boasts over 250 luxury villas, a large conference centre and world class modern golf clubhouse.